Headed to the Final Four NCAA tournament in Minneapolis? So are we! In case you didn't know, the Dr. Dish Headquarters are just south of Minneapolis in Bloomington, Minnesota. 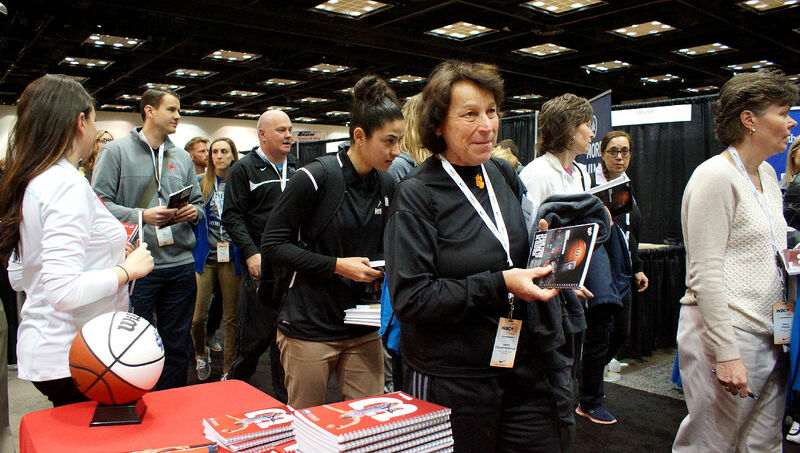 Within such close quarters of all the basketball taking place - we can't wait to be in attendance, specifically our presence at the NABC Convention! 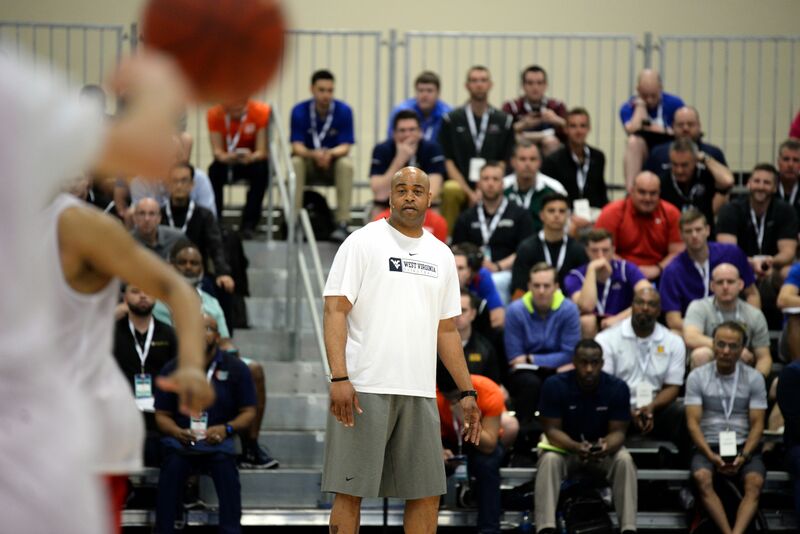 The NABC Convention, held in conjunction with the NCAA Men's Final Four, is the nation's premier professional development and networking event for basketball coaches at every level. 10:00 am - 11:00 am / Dr. Dish Presentation with DJ Sackmann "Maximizing Skill Development in the Off-Season"
We're thrilled to co-host a Final Four Coaches Social in Minneapolis with our friends from TPG Sports Group and Pure Sweat Basketball. Join your friends and colleagues at The Loop in Downtown Minneapolis on Thursday night, April 4th from 8:00 - 9:30pm. 606 North Washington Avenue Minneapolis, MN 55401. Space is limited so you must RSVP for the event. Simultaneously during the NABC, we're also excited to be at the WBCA Convention in Tampa in conjunction with the Women's NCAA Final Four! Make sure to stop by our booths to learn more about Dr. Dish and our NEW Dr. Dish CT machines. 12:00 pm - 12:40 pm / Dr. Dish Presentation with Nikki Fargas, LSU Head Coach: "Maximizing Skill Development in the Off-Season"
We're very excited to launch our 1st Dr. 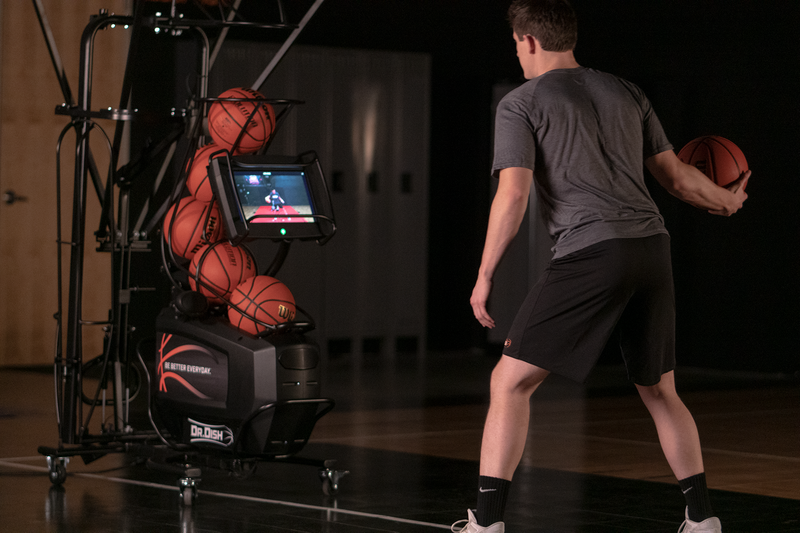 Dish CT sweepstakes at BOTH the NABC and WBCA Conventions! All coaches need to do is stop by our booth and fill out the form on our iPads to be eligible to win. We'll announce the winners at the end of each of the shows and one program each will be awarded with a FREE Dr. Dish CT.